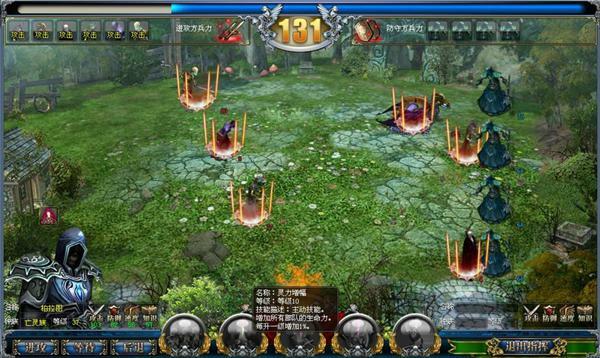 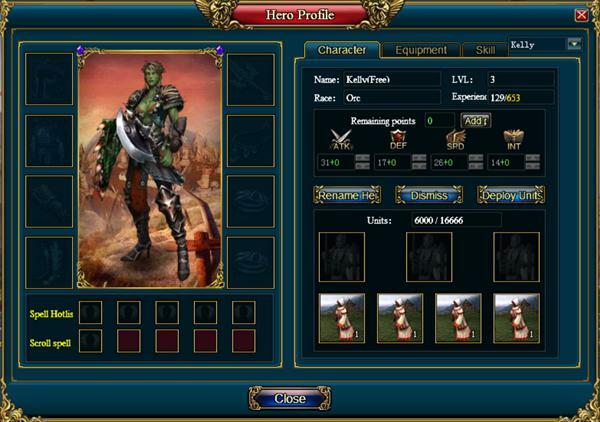 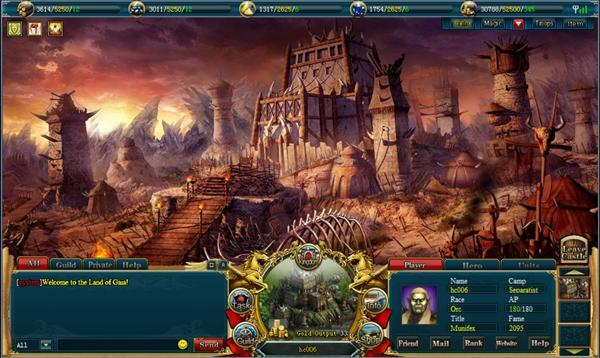 Heroes of Gaia is a free to play browser based fantasy MMORPG with strategy elements developed by Snail Games, where you can play together with thousands of other players in a rich medieval fantasy world. 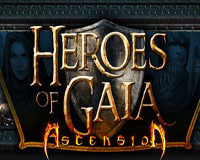 In Heroes of Gaia you begin as a young Noble of a modest Castle without an army, and it is up to you to fortify your Castle, forge alliances, expand your empire and lead your Heroes into epic quests to slay monsters and beasts that roam the land. 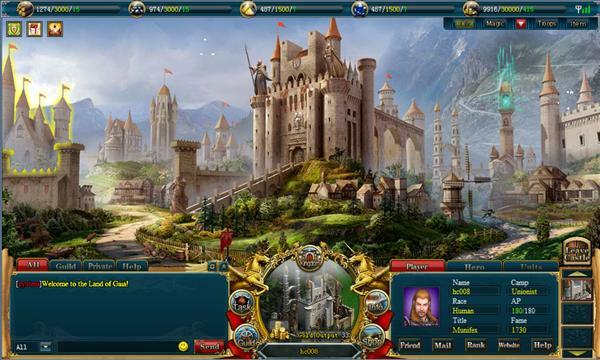 Choose from four races: Human, Elves, Orcs and Undead as you build your Castle, amass an army, forge alliances and lead your Heroes on epic adventures and slay fearful creatures that roam the land. 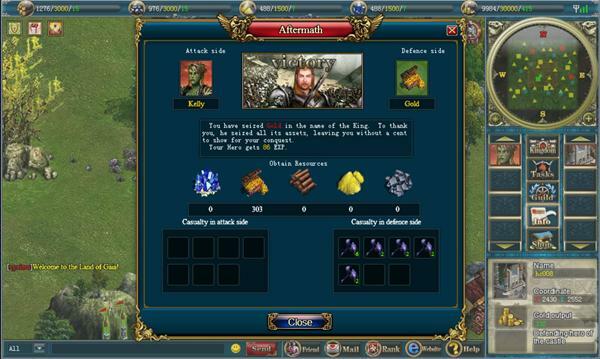 When you log off from the game, your Castles continue to build up resources while your units still carry out your orders, waiting for your return! 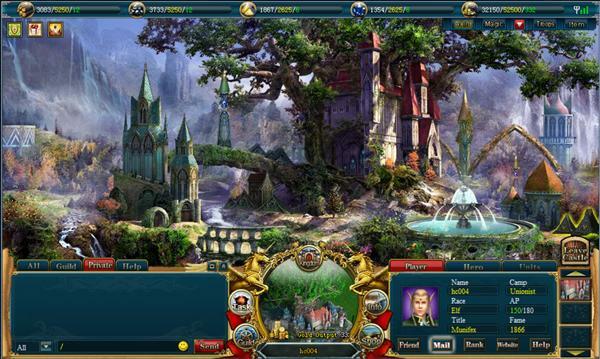 Using strategy, teamwork and persistence, you may be great enough to unite all of Gaia.